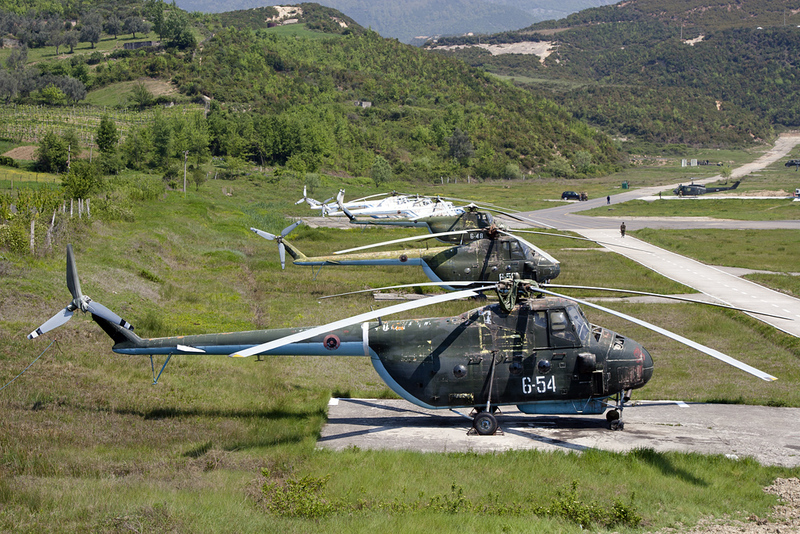 Of the Z-5 helicopter family, the first selected for production was based on the Mil Mi-4, which was a Soviet helicopter first flown in 1952. The body was of pod-and-boom construction. China obtained the licence manufacturing rights in 1956 and selected Harbin to build it. It was designated Z5 (Zhishengji - Vertical take-off aircraft, type 5). Production of the first line of produced Z-5 aircraft was stopped in 1960. A new design was developed by March 1961, resulting in the second production of the aircraft. Variations include the Assault, Aerial Minelaying, Xuanfeng commercial, VIP, agricultural, SAR, and survey versions. All were single-turbine/single-main rotor with quadricycle landing gear. The cabin permitted 12-16 troops or a load of 1,200-1,600 kg. Maximum internal and external loads are 1,550 kg and 1,300 kg, respectively. Resources related to the Z-5 , provided by the Vertical Flight Society. Resources related to the Z-5 , provided by public sources across the internet.